Breathable Foundation ideal for post treatment cover up or every day use, hydrates, heals and protects. 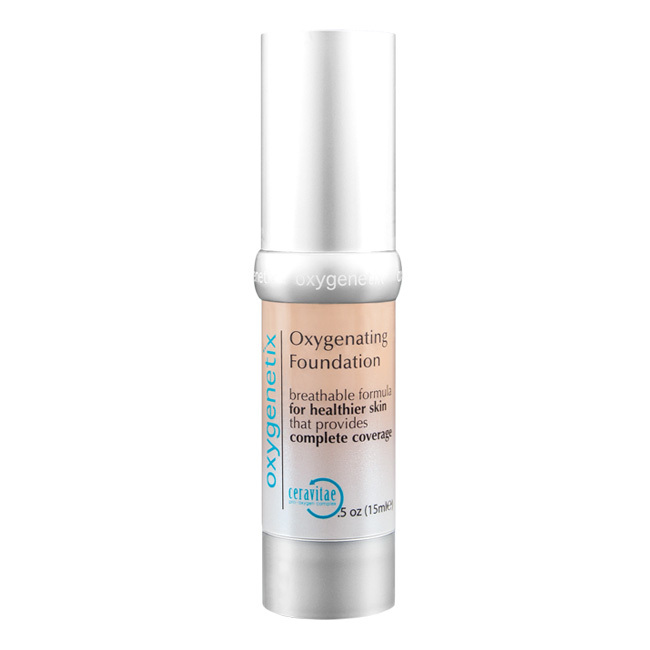 Oxygenetix Breathable Foundation is a breakthrough foundation to cover, help heal and minimize procedural scars. 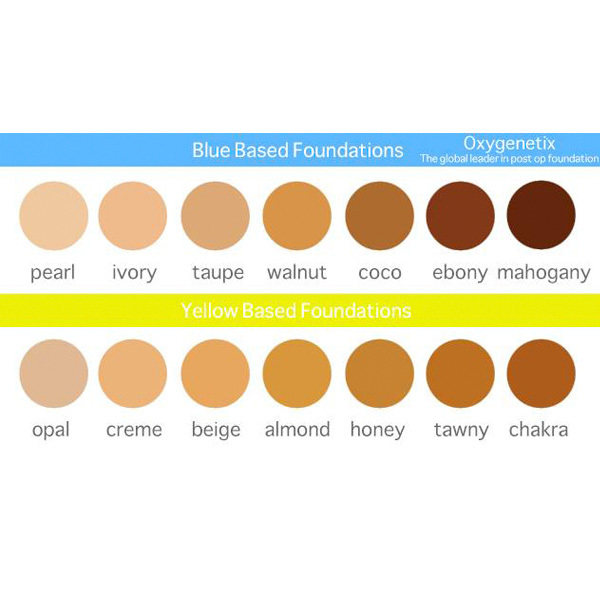 This breathable foundation covers and soothes a wide variety of skin problems: skin injuries, wounds, rashes, cracked, dry skin, acne scars, rosacea and other skin conditions. On post-surgical scars, patients are re-assured and impressed that after care includes safely camouflaging any evidence of surgery. “Ceravitae”, the super charged oxygen complex in Breathable foundation, proliferates collagen cell and connective tissue growth in aging or wounded skin. 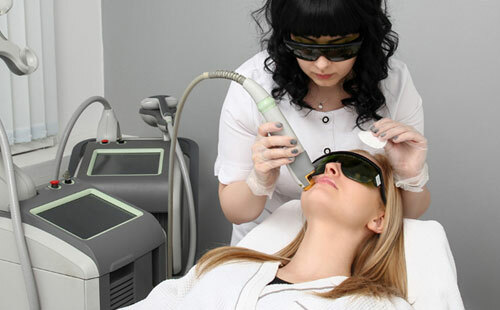 Having cosmetic surgery can improve skin appearance. Minimizing downtime and scarring following surgery was the principle of importance when Oxygenetix developed Breathable Foundation. Absolutely amazing foundation!!! Lovely coverage without feeling heavy or thick on my skin. The only problem with this product is that once you start using it, nothing else compares in the slightest and every other foundation falls flat. Just the fact that it lets my skin breathe and is soothing to my skin makes me feel good when I put it on.